founded in 2003 at Yiwu, Zhejiang, China, the hub of all products in China. 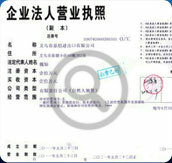 * Our main office is located in Yiwu since 2003. 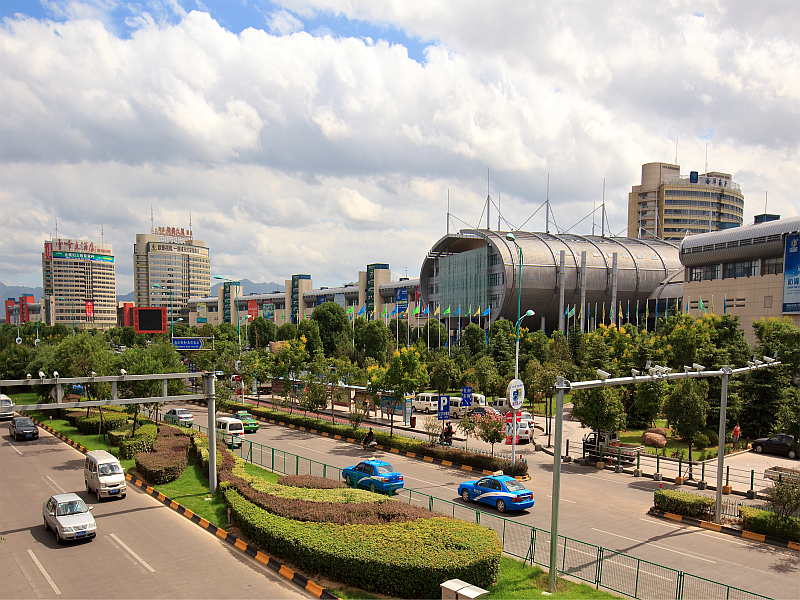 * Businessmen from all countries come to Yiwu to find any kind of product. * Yiwu is in Zhejiang Province, just 1.5 hours from Shanghai by bullet train. 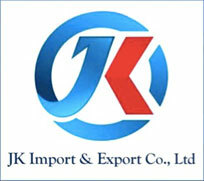 the biggest wholesale and factories market complex in China and in the world. buy and ship goods immediately. We are conveniently located where the main markets are and close to main fairs / trade shows facilities. 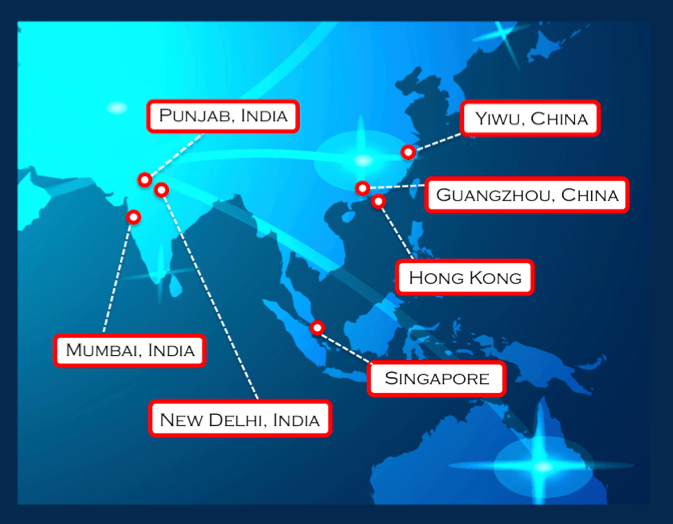 We have offices, warehouses too close to the main shipping or distribution points like India and Singapore. This way we can offer you the best service and help you getting the best $ deal.